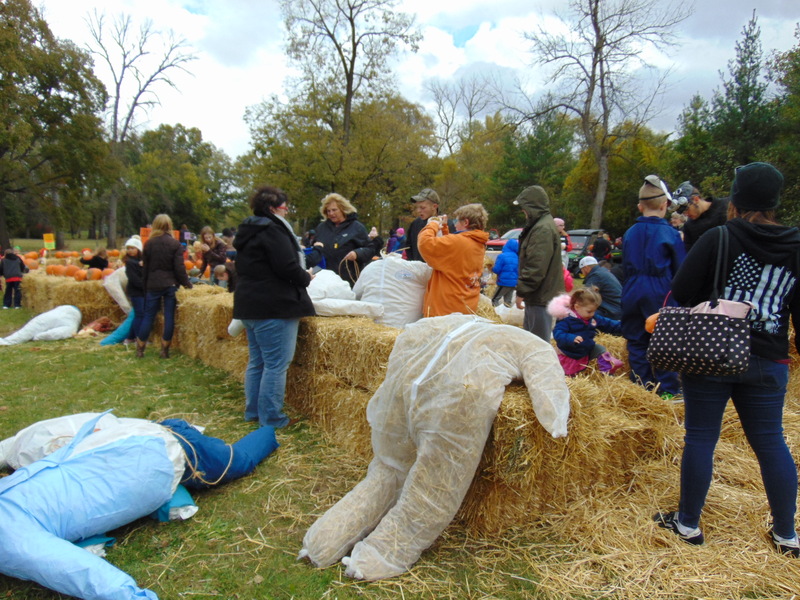 Guests thronged the Scarecrow Building area at the Belvidere Park District’s Tractor Treat event. The Tractor Treat is an event the Belvidere Park District holds each October. Bethany Kopera, Belvidere Park District recreation manager said, “It’s our fourth annual event, replacing our Harvest Fest from years ago. “We have Touch-a-Truck where we ask local businesses and organizations to bring a unique vehicle out for kids to explore. We have free scarecrow building and free pumpkins donated by Edward’s Apple Orchard. “Indoors, we have scary stories with Libby, our storyteller and Dr. Jekyll’s Lab has fun ‘creature parts’ to feel. We have spooky cartoons with Scooby Doo, the Munsters, Tom and Jerry – Halloween shorts being shown in the gym. 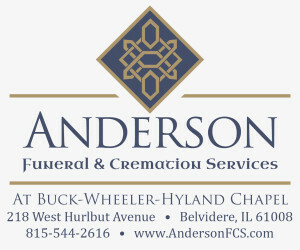 For complete article, pick up the Oct. 25 Belvidere Republican.